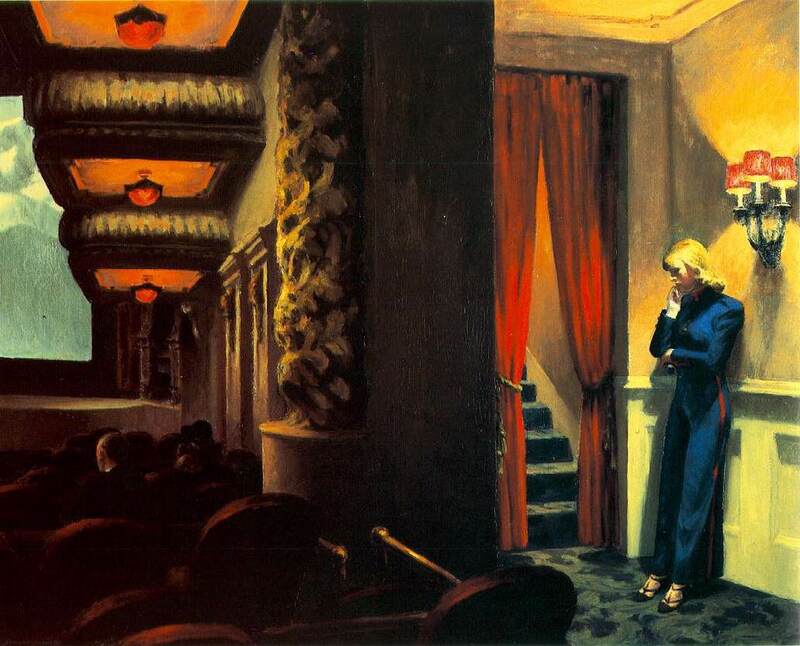 The work of American artist Edward Hopper is so iconic you have probably seen it without even realizing. His work Nighthawks has been reproduced and referenced so many times it leads a life of its own. But there is a good reason for all this, his paintings are indeed quite magnificent. I love how many of them seem like movie stills, frozen moments of stories that haven’t ended yet. Edward Hopper: No amount of skillful invention can replace the essential element of imagination. EH: It’s to paint directly on the canvas without any funny business, as it were, and I use almost pure turpentine to start with, adding oil as I go along until the medium becomes pure oil. I use as little oil as I can possibly help, and that’s my method. EH: Great art is the outward expression of an inner life in the artist, and this inner life will result in his personal vision of the world. EH: If you could say it in words there would be no reason to paint. Interesting fact: In 2013 Austrian filmmaker Gustav Deutsch based his film Shirley – Visions of Reality on thirteen Hopper paintings, each of them a scene in the movie.